RedHat Linux with support for all major hardware platform and thousands of commercial and custom application. RedHat is changing the world one solutions at a time with high performance open source software products and services. 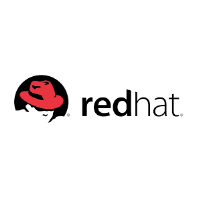 RedHat Linux is the new standard for enterprise data center. RedHat makes the rapid innovation of open source technology consumable in mission critical, enterprise environments.